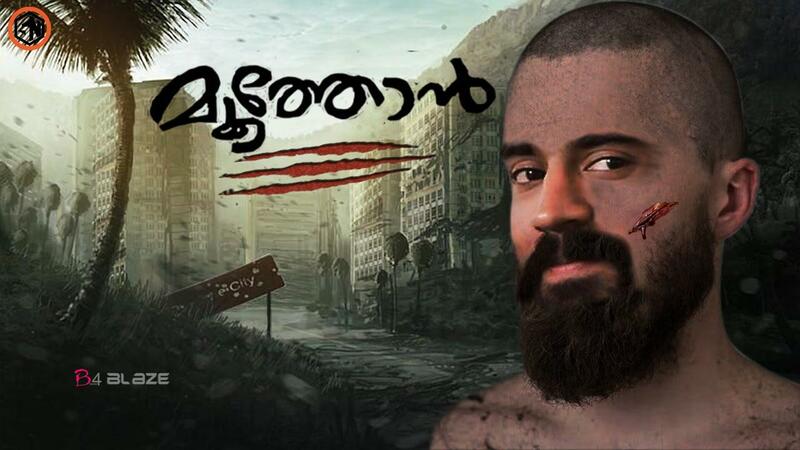 Moothon (English: Elder Brother) is an upcoming Indian bilingual adventure drama film made in Malayalam and Hindi languages. It was written and directed by Geetu Mohandas, and jointly produced by Aanand L. Rai, Ajay G. Rai and Alan McAlex. Anurag Kashyap wrote the dialogues in Hindi. 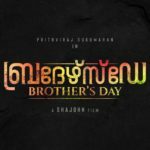 The film stars Nivin Pauly, Sobhita Dhulipala, Shashank Arora. 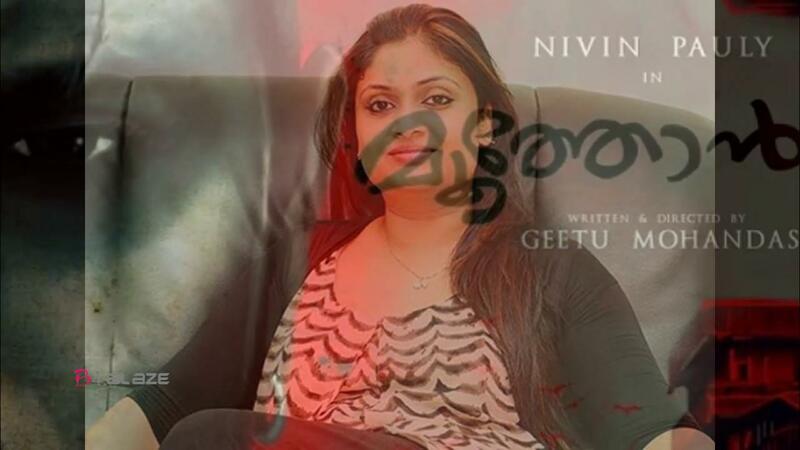 It’s Geetu’s debut feature-length directorial in Malayalam. The film tells the story of a man searching for his elder brother. Filming began in April 2017. 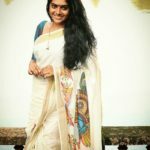 Nivin Pauly Birthday Special: Get Set To Winess Some Strong Performances Of The Actor! 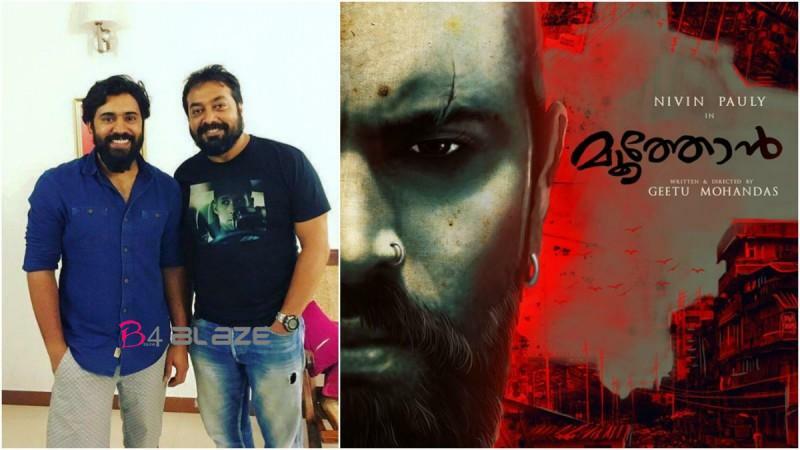 Nivin Pauly to shed weight for ‘Adoration Action Drama’ ! !